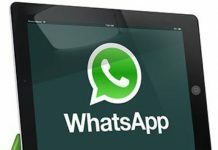 WhatsApp has just released an update for its users on the Windows platform. The latest update bumps the app to version 2.17.52 in the Windows Store. 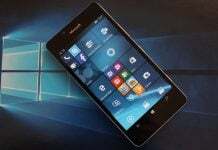 It is applicable to all devices running Windows Phone 8.1 and Windows 10 Mobile. 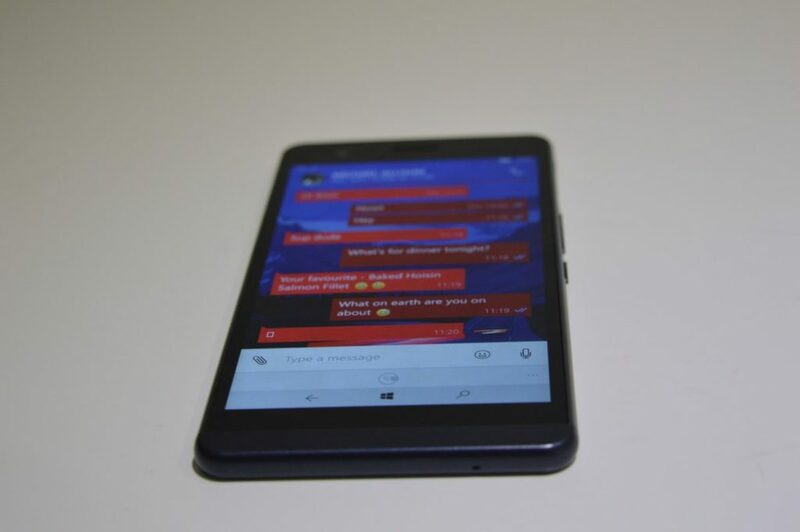 The latest release of WhatsApp on the Windows platform brings a new homepage layout. It aligns with Microsoft’s new universal Windows app design language without actually supporting the Microsoft’s new platform. And that’s understandable since only 15% users on the Windows platform run Windows 10 Mobile. 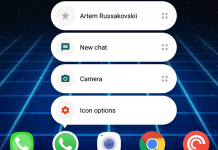 Coming to the design changes, WhatsApp has ditched the Windows Phone 8.1 style pivots in favor of Microsoft’s new Pivot style found in apps like the People app and Photos apps. Other than that, WhatsApp 2.17.52 comes with an increase in photo sharing limit from 10 images to 30 images. It will be quite useful for those who share a dozen of images with their family and friends over WhatsApp on regular basis. Lastly, there are bug fixes and performance improvements in toe with the new features. It’s great to see Facebook-owned WhatsApp work regularly on improving their app for the Windows 10 OS. Lately, many apps have left the platform due to decreasing user base. 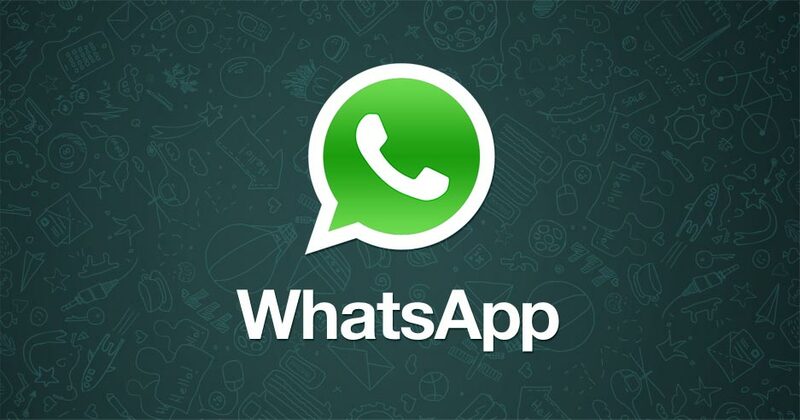 In other news, WhatsApp is expected to roll out a new feature which will allow users to reply to contact’s Status message; a feature similar to Snapchats Stories. The same was first spotted in the beta variant, WhatsApp 2.17.44+. It will be rolled out to Android and iOS devices in coming days. For those who don’t know, WhatsApp is a cross-platform messaging service available on iOS, Android, Windows and more. The service reached a billion downloads milestone a few months back and has been a hot favorite among the chat enthusiasts. You can download the latest update for Windows Phone following the link HERE. 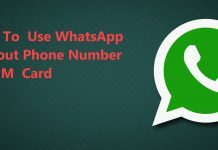 Do share your comments on the latest WhatsApp update release in the comments section below. 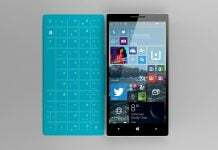 So, What Happens to Microsoft’s Surface Phone Now?